Summary: A traumatized police officer is befriended by a grieving father who is being threatened by mysterious forces linked to terrorism. Wazir is a 2016 action thriller film directed by Bejoy Nambiar who previously directed Shaitan (2011) and David (2013). 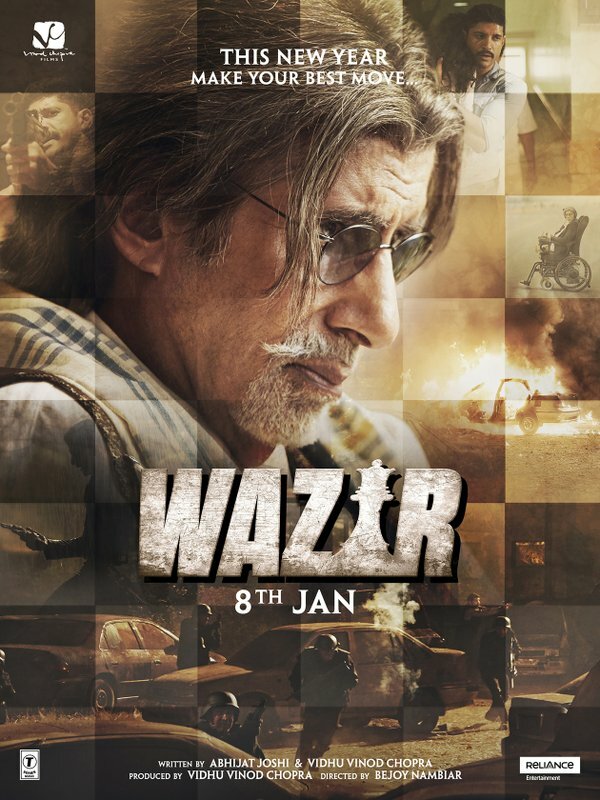 Produced and co-written by Vidhu Vinod Chopra, Wazir stars Amitabh Bachchan and Farhan Akhtar in the pivotal roles. The movie’s supporting cast includes the likes of Aditi Rao Hydari, Neil Nitin Mukesh, and Manav Kaul with John Abraham making a special cameo appearance. Wazir revolves around an Anti-Terrorist Squad officer, Danish Ali, and a handicapped chess wizard, Pandit Omkarnath Dhar, who meet under strange circumstances and develop a strong bond of friendship. 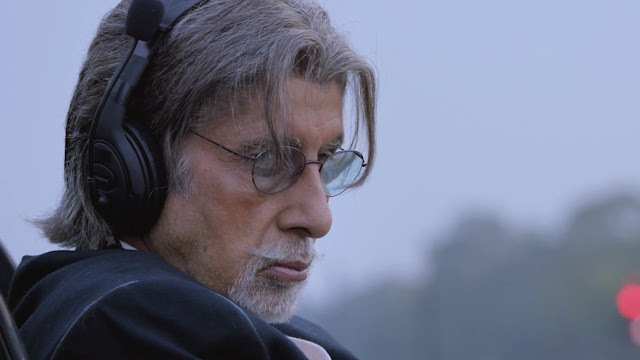 In Wazir, Amitabh Bachchan delivers yet another thumping performance. It is so heartening to see the legendary actor get such meaty roles even at the age of 73. And Bachchan seldom disappoints. 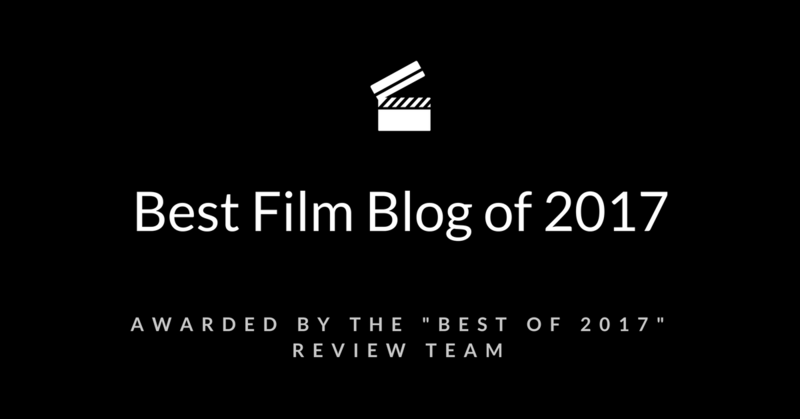 In 2015, he mesmerized us with his remarkable turns in Shamitabh and Piku. And right at the onset of 2016, Bachchan once again enthralls us with a multilayered portrayal wherein he goes through a gamut of emotions involving jest, sarcasm, angst, melancholy, euphoria, irony, and pathos in equal parts. Portraying the part of a crippled grandmaster on a personal vendetta, he never really misses a note. Dhar is at a disadvantage owing to his physical limitations but he possesses a strong will and a sharp mind and so despite the heavy odds stacked against him, like an adept grandmaster maneuvering his pieces on a chess board, he must devise a foolproof strategy to exact revenge on his powerful nemesis. Bachchan once again enthralls us with a multilayered portrayal wherein he goes through a gamut of emotions involving jest, sarcasm, angst, melancholy, euphoria, irony, and pathos in equal parts. Akhtar shares some great moments with Bachchan in the film. 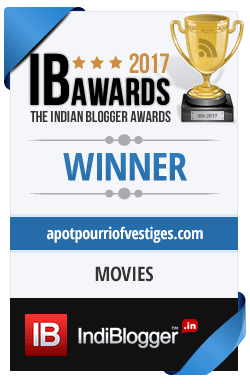 And, to his credit, he does manage to hold his own against Bachchan save a few of scenes wherein the veteran actor steals away the thunder. Vidhu Vinod Chopra's admiration for Bachchan is well known and it reflects in the strong caricature he has penned down for Bachchan. 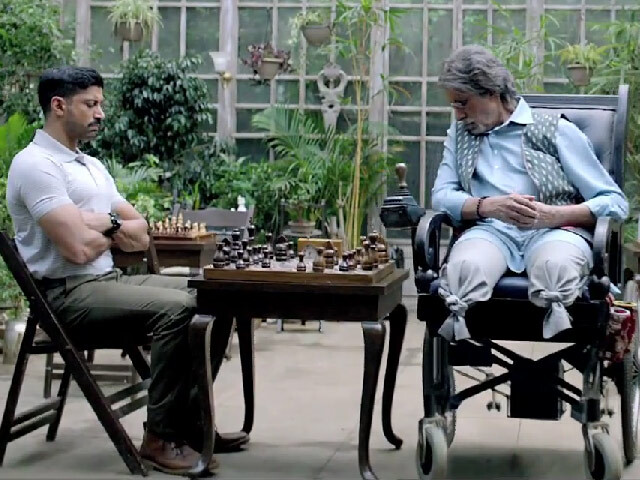 Overall, Wazir proves to be an engaging cinematic experience elevated by the performances of Bachchan and Akhtar. 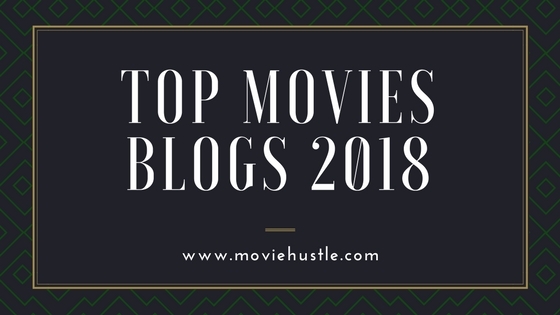 They get solid backing from the movie's supporting with a special mention of Aditi Rao Hydari who once again proves to be more than mere eye candy. Alas, Wazir's rather incoherent plot fails to make most of the performances at display! One can’t help but wonder what the film could have been if not for its weak screenplay. Nonetheless, Wazir’s performances make it worth a watch. The scenes shot in Delhi and Srinagar are extremely well done. Part thriller, part character-study, Wazir will certainly entertain the viewers as long as they don't set their expectations too high. 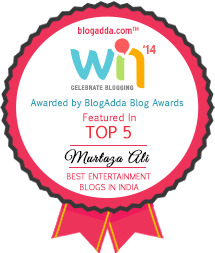 Watch it for the delectable interplay between Bachchan and Akhtar!